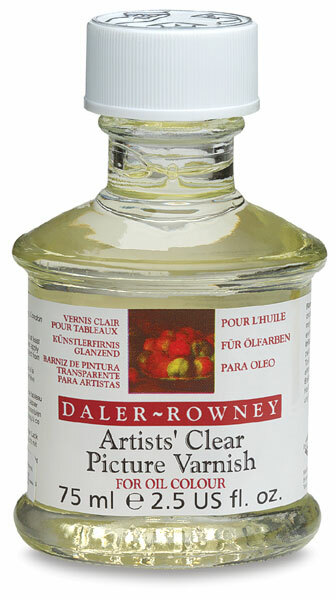 This is a removable clear picture varnish, used to achieve a clear, even gloss that will not yellow or bloom. 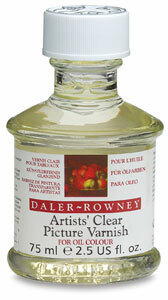 A light aerosol application results in an excellent retouching varnish. It can be used on both oil and acrylic paintings.